Covenant is also one of the most important concepts and central themes found in the Holy Biblical Scriptures. 18 I will hand over the people who have rejected my promise. They have not kept the terms of the promise which they made in my presence when they cut a calf in two and passed between its pieces. And because the physical dimensions of the Land are provided in this COVENANT, there can be no over-spiritualising its meaning into some other world – spiritual realm. The word brit (covenant) carries a connotation of the shedding of blood. This is nothing unusual: even from the earliest of times, covenant agreements were often ratified by animal sacrifice or an exchange of blood. 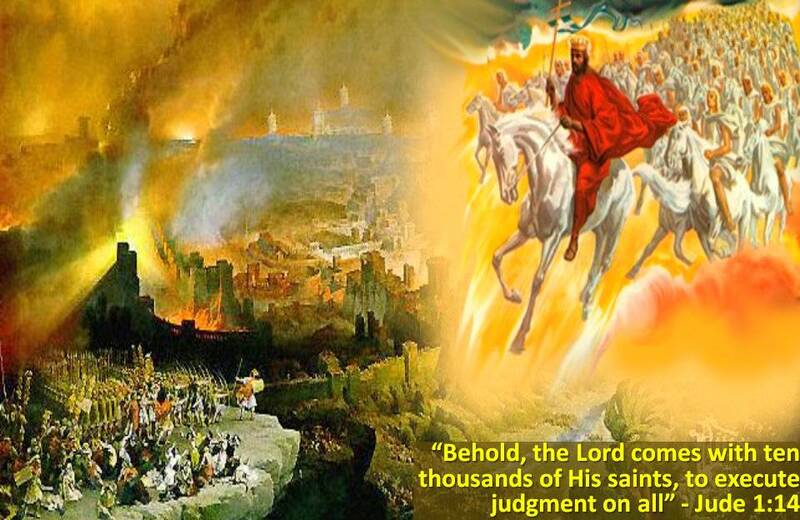 But in the case of this covenant, only the smoking, burning Presence—a manifestation of YAH that is reminiscent of the pillar of fire that guided the Israelites through the wilderness centuries later—walked through the blood. Why? Only YAH could establish this EVERLASTING COVENANT, and the responsibility for maintaining it fell solely upon HIM. This was no mere contract that could be voided. It was an UNCONDITIONAL, eternal trust. The First COVENANT between man and YAH was probably made with Adam and Eve in the Garden of Eden, and it did not involve the shedding of blood. You were unfaithful to me. 15 Then Yahweh Elohim took the man and put him in the Garden of Eden to farm the land and to take care of it. Because Eve, and then Adam, succumbed to the temptation of the serpent, their connection with YAH was severed. They realized they were naked and tried to weave a garment of fig leaves to cover their shame. In response, YAH promised to give the MASHIACH/MESSIAH who would come to destroy the work of the serpent and restore the relationship between humankind and YAH. The first covenant explicitly spoken of in the Bible is the Covenant YAH made after the flood destroyed the earth. It is unique in that YAH made it with all of humankind; and through this Covenant, all of humanity is still in a Covenant with YAH in which people are not permitted to eat blood or to commit murder thereby shedding blood (Genesis 9:4–6). 4 “But you are not to eat meat with blood in it. (Blood is life.) 5 In addition, I will demand your blood for your life. I will demand it from any animal or from any person. I will demand the life of any person who kills another person. In this covenant, YAH promised to never again destroy the earth through a flood as he had during Noah’s time. The Sign that YAH gave Noach/Noah to seal this Covenant is the Rainbow (Genesis 9:12–17). and whoever curses you, I will curse. Understanding the Abrahamic Covenant is extremely important, since it governs YAH’S unique relationship with Israel as well as HIS relationship with the nations. YAH’S promise of land is expanded with the Land Covenant (Deuteronomy 29:1–30:20). 29 [a]These are the terms of the promise[b] that Yahweh commanded Moses to give to the Israelites in Moab. This was in addition to the promise Yahweh gave them at Mount Horeb. You’ve seen with your own eyes everything that Yahweh did in Egypt to Pharaoh, to all his officials, and to his whole country. 3 You also saw those terrible plagues, those miraculous signs, and those spectacular, amazing things. 4 But to this day Yahweh hasn’t given you a mind that understands, eyes that see, or ears that hear. 5 For 40 years I led you through the desert. During that time your clothes and shoes never wore out. 6 You ate no bread and drank no wine or liquor. I did this so that you would know that I am Yahweh your Elohim. 7 When you came to this place, King Sihon of Heshbon and King Og of Bashan came out to fight us, but we defeated them. 8 We took their land and gave it to the tribes of Reuben, Gad, and half of the tribe of Manasseh as their property. 9 Faithfully obey the terms of this promise. Then you will be successful in everything you do. 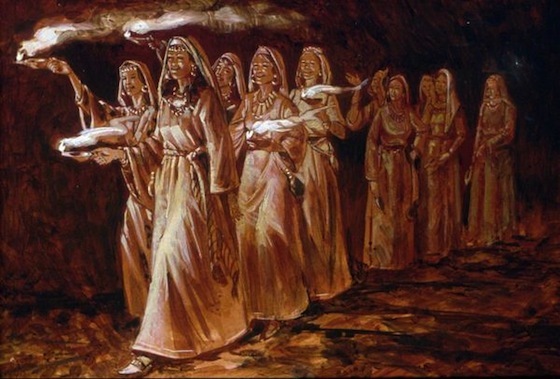 10 All of you are standing here today in the presence of Yahweh your Elohim. The heads of your tribes,[c] your leaders, your officers, and all the men of Israel are here. 11 Your children, your wives, and the foreigners who cut wood and carry water in your camp are also here. 12 You are ready to accept the terms and conditions of the promise that Yahweh your Elohim is giving you today. 13 With this promise Yahwehyour Elohim will confirm today that you are his people and that he is your Elohim. This is what he told you, and this is what he promised your ancestors Abraham, Isaac, and Jacob with an oath. 14 You aren’t the only people to receive this promise and its conditions. 15 It is for those of you who are standing here with us today in the presence of Yahweh our Elohim and also for those who are not here today. 16 You know how we lived in Egypt and how we passed through other countries on our way here. 17 You saw their disgusting gods and idols made of wood, stone, silver, and gold. 18 Make sure there is no man, woman, family, or tribe among you today who turns from Yahweh our Elohim to worship the gods of those nations. Make sure that no one among you is the source of this kind of bitter poison. 19 Someone may hear the conditions of this promise. He may think that he is so blessed that he can say, “I’ll be safe even if I go my own stubborn way. After all, the Lord would never sweep away well-watered ground along with dry[d] ground.” 20 Yahweh will never be willing to forgive that person, because Yahweh’s burning anger will smolder against him. All the curses described in this book will happen to him. Yahweh will erase every memory of that person’s name from the earth. 21 And Yahweh will single him out from all the tribes of Israel for disaster based on all the conditions of the promise written in this Book of the Teachings. 29 Some things are hidden. They belong to Yahweh our Elohim. But the things that have been revealed in these teachings belong to us and to our children forever. We must obey every word of these teachings. 15 Today I offer you life and prosperity or death and destruction. 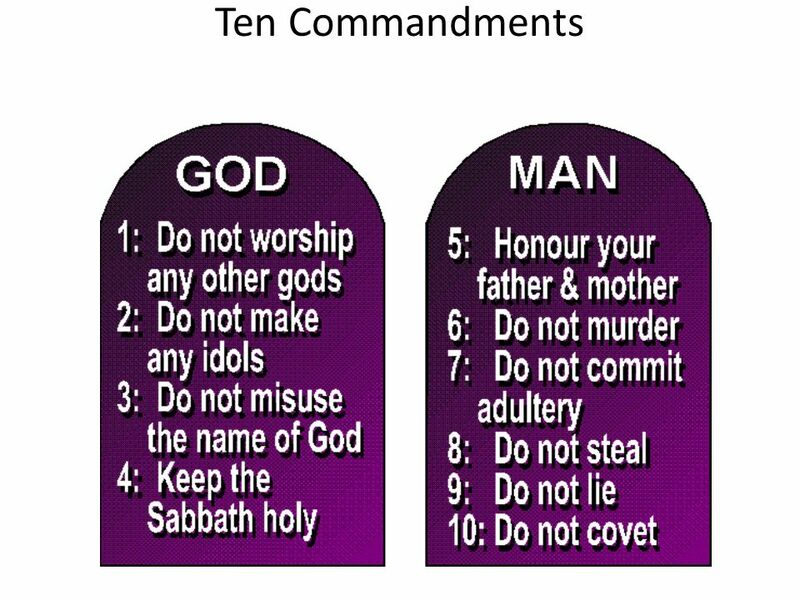 16 This is what I’m commanding you today: Love Yahweh your Elohim, follow his directions, and obey his commands, laws, and rules. Then you will live, your population will increase, and Yahweh your Elohim will bless you in the land that you’re about to enter and take possession of. 17 But your hearts might turn away, and you might not listen. You might be tempted to bow down to other gods and worship them. 18 If you do, I tell you today that you will certainly be destroyed. You will not live for a long time in the land that you’re going to take possession of when you cross the Jordan River. 19 I call on heaven and earth as witnesses today that I have offered you life or death, blessings or curses. Choose life so that you and your descendants will live. 20 Love Yahweh your Elohim, obey him, and be loyal to him. This will be your way of life, and it will mean a long life for you[e] in the land that Yahweh swore to give to your ancestors Abraham, Isaac, and Jacob. YAH’S promise of descendants is expanded with the Davidic Covenant and its promise of the coming King Messiah (2 Samuel 7:11–16; 1 Chronicles 17:10–14). 11 ever since I appointed judges to rule my people Israel. So I will give you peace with all your enemies. I, Yahweh, tell you that Yahweh will make a house for you. 10 ever since I appointed judges to rule my people Israel. I will crush all your enemies. I even tell you that I, Yahweh, will build a house for you. YAH’S promise of blessing is expanded through the New Covenant (Jeremiah 31:31-34). As an eternal sign of His covenant with Abraham, YAH gave him the Brit Milah (Covenant of Circumcision) (Genesis 17:9–14). When YAH cut the Covenant of the Pieces with Abraham, He told Abraham that his descendants would be 400 years in a country that was not their own. The Mosaic Covenant is the covenant that YAH made with the Israelites—Abraham’s descendants—at the end of this 400 year period, after He saved them from slavery in Egypt. In this covenant, YAH separated the Israelites from the nations, making them a light for those nations—a kingdom of priests and a holy nation that serves the One True covenant-keeping YAH. This covenant reveals the absolute holiness of YAH and the sinfulness of mankind. Furthermore, the covenant has a sacrificial system that provides a means of entering the presence of the righteous and holy YAH. This system also provides coverings (atonements) for the sins of the people of Israel. 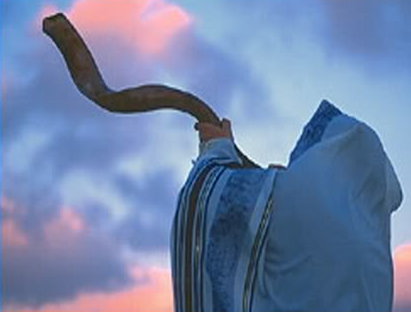 12 Yahweh said to Moses, 13 “Say to the Israelites, ‘Be sure to observe my days of worship. This will be a sign between me and you for generations to come so that you will know that I am Yahweh who makes you holy. 18 Yahweh finished speaking to Moses on Mount Sinai. Then he gave him the two tablets with his words on them, stone tablets inscribed by Elohim himself. This rite of circumcision is the vehicle through which every generation is able to enter into the covenant formed between YAH and Abraham. It fulfills the promise that YAH made in the Garden to Adam—that One would come to crush the serpent’s head (Genesis 3:15; Hebrews 2:14; 1 John 3:8; Colossians 2:15; Romans 16:20) and restore an intimate relationship with the Holy YAH. YeremYAHU/Jeremiah states that the New Covenant will not be like the Mosaic Covenant of law that YAH made with the Israelites when He brought them out of Egypt, which they broke. It is an unconditional COVENANT OF GRACE given to Israel that is capable of transforming people from the inside out so that YAH’S laws are internalized and written on the heart—one in which HIS people can draw close to HIM. The New Covenant was ratified through MASHIACH’S sacrificial death on the Roman execution stake. Whereas we were unable to keep the Mosaic Covenant, continually turning away from YAH and suffering the consequences, in the New Covenant, YAHUSHUA HA MASHIACH alone has the ability to save those who put their faith in HIM; this Salvation cannot be attained by good works or by keeping the law or by anything other than faith in HIM. Moreover, HE has provided the RUACH HA KODESH (HOLY SPIRIT) to empower Believers to keep the Covenant and receive an eternal inheritance. 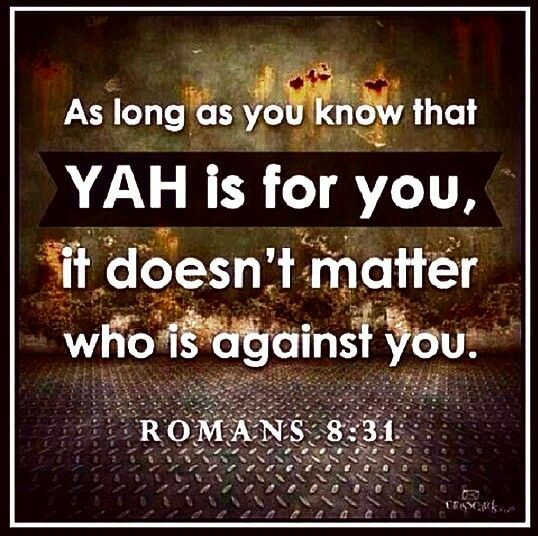 8 YAH saved you through faith as an act of kindness. You had nothing to do with it. Being saved is a gift from YAH. 9 It’s not the result of anything you’ve done, so no one can brag about it. 17 “Don’t ever think that I came to set aside Moses’ Teachings or the Prophets. I didn’t come to set them aside but to make them come true. 18 I can guarantee this truth: Until the earth and the heavens disappear, neither a period nor a comma will disappear from the Scriptures before everything has come true. 19 So whoever sets aside any command that seems unimportant and teaches others to do the same will be unimportant in the kingdom of heaven. 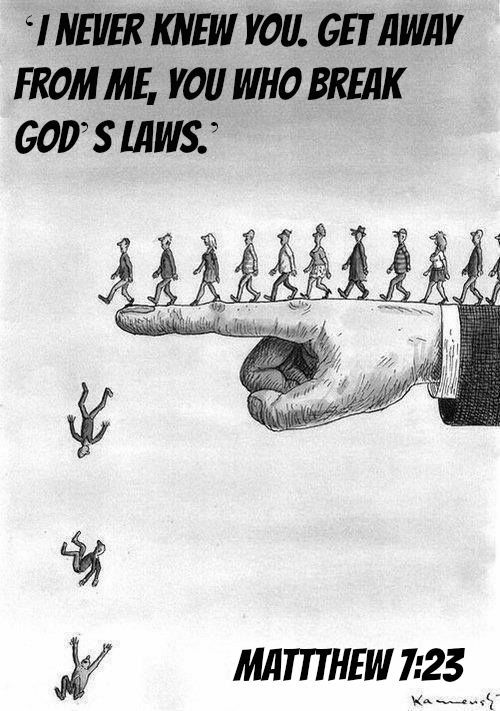 But whoever does and teaches what the commands say will be called great in the kingdom of heaven. In fulfillment of the blessings that the Abrahamic Covenant would bring to the nations (Galatians 3:14), those who put their faith in YAHUSHUA are grafted into the olive tree of Israel. 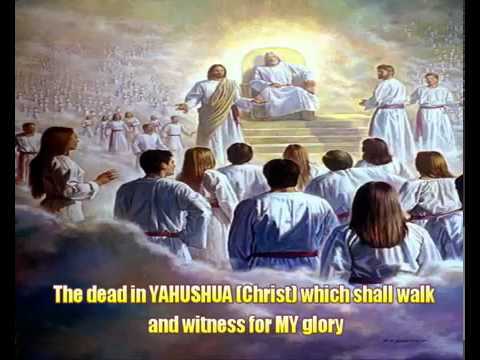 14 MASHIACH/Messiah paid the price so that the blessing promised to Abraham would come to all the people of the world through YAHUSHUA HA MASHIACH and we would receive the promised RUACH through faith. 17 But some of the olive branches have been broken off, and you, a wild olive branch, have been grafted in their place. You get your nourishment from the roots of the olive tree. 16 For YAH so loved the world that HE gave HIS only begotten SON, that whoever believes in HIM should not perish but have everlasting life.17 For YAH did not send HIS Son into the world to condemn the world, but that the world through HIM might be saved. 1 There was a man named Elkanah from Ramathaim Zophim in the mountains of Ephraim. He was the son of Jeroham, grandson of Elihu, great-grandson of Tohu, whose father was Zuph from the tribe of Ephraim. 2 Elkanah had two wives, one named Hannah, the other Peninnah. Peninnah had children, but Hannah had none. 3 Every year this man would go from his own city to worship and sacrifice to Yahweh Tsebaoth at Shiloh. Eli’s two sons, Hophni and Phinehas, served there as priests of Yahweh. 9 One day, after Hannah had something to eat and drink in Shiloh, she got up. (The priest Eli was sitting on a chair by the door of Yahweh’stemple.) 10 Though she was resentful, she prayed to Yahweh while she cried. 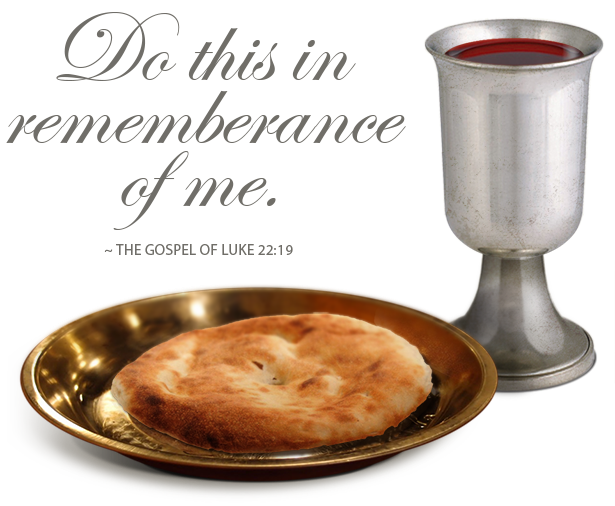 11 She made this vow, “Yahweh Tsebaoth, if you will look at my misery, remember me, and give me a boy, then I will give him to you for as long as he lives. A razor will never be used on his head.” 12 While Hannah was praying a long time in front of Yahweh, Eli was watching her mouth. 13 She was praying silently. Her voice couldn’t be heard; only her lips were moving. Eli thought she was drunk. 23 “Do what you think is best,” her husband Elkanah told her. “Wait until you’ve weaned him. May Yahweh keep his word.” The woman stayed and nursed her son until she had weaned him. 24 As soon as she had weaned Samuel, she took him with her. She also brought a three-year-old bull,[b] half a bushel of flour, and a full wineskin. She brought him to Yahweh’s house at Shiloh while the boy was still a child. And they worshiped Yahweh there. ABBA YAHUVEH sacrificed HIS Only Begotten SON, YAHUSHUA for mankind’s Redemption, Avraham/Abraham nearly sacrificed his only beloved son, Yitzchak/Isaac. The Binding of Yitzchak recorded in Beresheith/Genesis 22 is there to remind us first and foremost that everything in this world belongs to YAH Almighty! We are required by YAH Almighty to always give back what HE blesses us with. 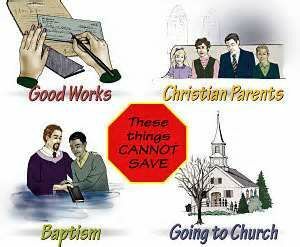 One way to do this is by tithing. Another way is given in 1 Samuel 1. There are many other ways. Chanah/Hannah gave back Sh’mu’el/Samuel to YAH Almighty when he turned 3 years old. Sh’mu’el became a great Navi/Prophet in the Land of Israel. As a result of being faithful to the covenant she made with YAH in her time of trouble (barrenness), YAH blessed her with 5 more children after Sh’mu’el. Sh’mu’el was certainly a Covenant Child of YAH. Shimshon/Samson (meaning “man of the sun”) was also a Covenant Child of YAH! Sadly, he messed up by marrying the wrong woman. He did not stand up to his parents when he found the right woman and they rejected her. Yahuchanan/John the Immerser/Bapstist was a Covenant Child of YAH Almighty! His life was totally dedicated unto YAH and HIS service! Myriam/Miriam (a.k.a Mary) the early mother the YAHUSHUA HA MASHIACH (a.k.a JESUS CHRIST, YESHUA) was a Covenant Child of YAH! She was conceived and born as prophesied by YAH Almighty through HIS Holy Angel Gabriel. At age 3, she was dedicated unto YAH as promised by leaving her at the Temple (Second Temple) where she was raised until age 12 and after her Bat Mitzvah, she was betrothed to Joseph, the Builder/Carpenter. 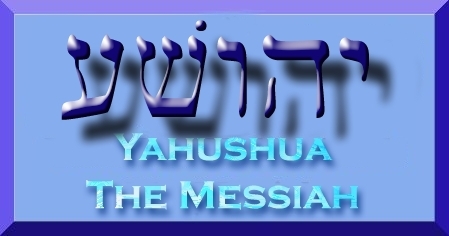 YAHUSHUA HA MASHIACH came into this world through Myriam as a Covenant Child of YAH Almighty! Myriam and Joseph gave HIM back to YAH Almighty after HIS Bar Mitzvah (age 13). Yitzchak/Isaac was a Covenant Child of YAH Almighty given to Avraham and Sarah. When he turned a certain age, YAHUVEH asked Avraham to give him back to YAH. Avraham was obedient. As a result, YAH blessed Avraham the more as Avraham was so selfless in his ways before YAH. Avraham ended up having several other children. The Place of Vision/The Place where one sees. YAHUVEH provides (all my needs according to HIS riches in Glory). Are you willing to sacrifice/surrender your children to YAH? When you do SO selflessly, YAH takes care of them for life! You surrender/sacrifice them by sowing GODLY seeds in them from the time of their conception and onwards. You also do it in prayer unto ABBA YAHUVEH GOD who will guide you on how to do it HIS way. You can not protect your children all the time! You can’t put them in a safety net. You have to let them go and let them explore so when they are in your care from infancy, that is the best time to equip them on how to get through life in accordance with YAH’S Will! 12 I beseech[a] you therefore, brethren, by the mercies of God, that you present your bodies a living sacrifice, holy, acceptable to God, which isyour [b]reasonable service. 2 And do not be conformed to this world, but be transformed by the renewing of your mind, that you may prove what is that good and acceptable and perfect will of God.